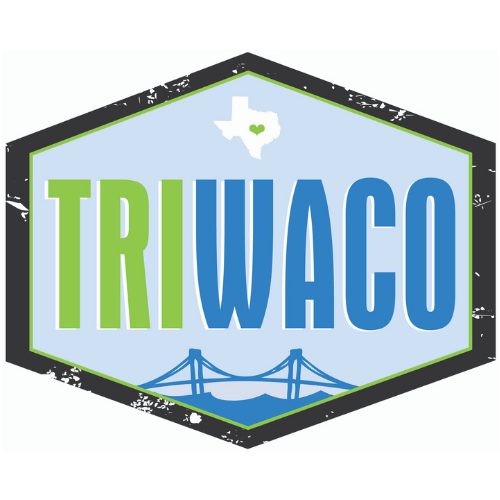 As a member of the Waco Chamber of Commerce, you have the unique opportunity to work on committees and initiatives that make a difference in the Greater Waco community. Volunteers are needed in a variety of programs. 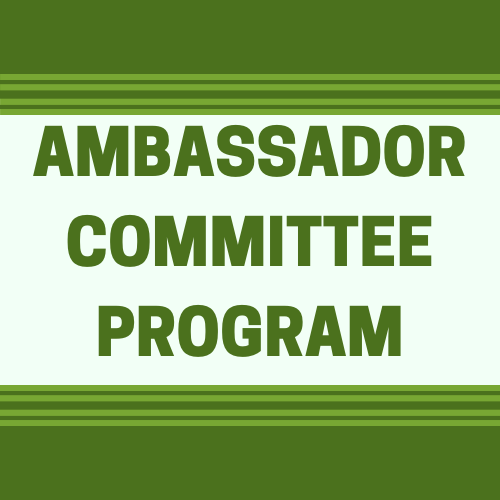 For questions, please contact the appropriate person (found below) or fill out the volunteer form to get engaged as a volunteer in one or more of the Waco Chamber programs. 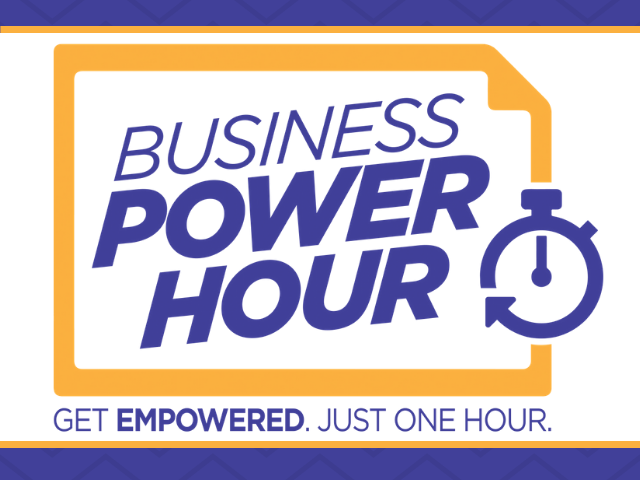 Contact Debbie McCutchen at 254-757-5636. 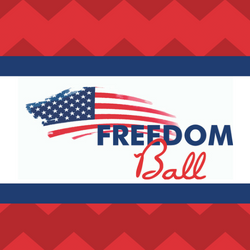 A unique event providing Central Texas the opportunity to honor military personnel and Gold Star families. A business/education partnership that pairs high school students with adult mentors from within the community. 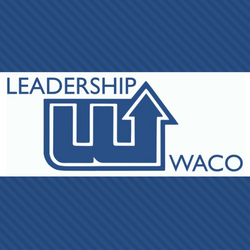 Identify potential community leaders and provide them with information about various facets of Waco. 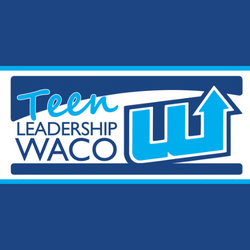 Building the leadership skills of Waco's youth to help develop them into future leaders of the community. 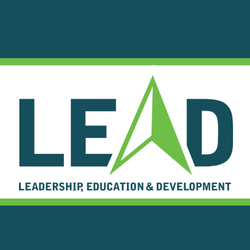 The premier organization for young leaders seeking to be active professionally within the community. Contact Rachel Alston at 254-757-5604. Our membership outreach and retention program designed to involve, inform and support all Chamber members and prospective members. Monthly luncheon providing valuable business development resources and programs to maximize the professional growth of chamber members. 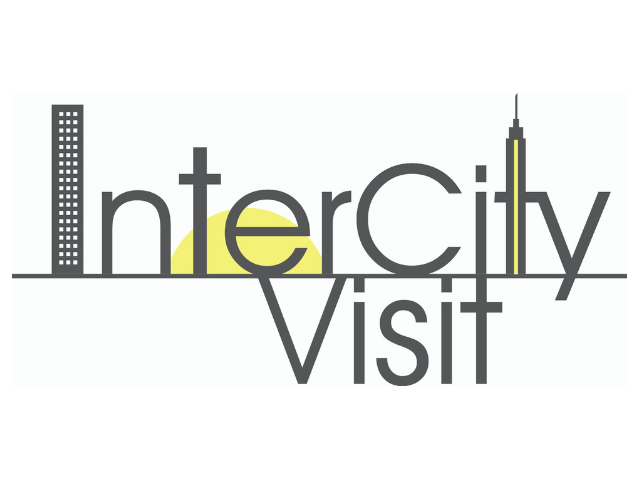 Annual visit to a different city to expose Greater Waco leaders to new innovations and economic development ideas to adapt and implement in Greater Waco. 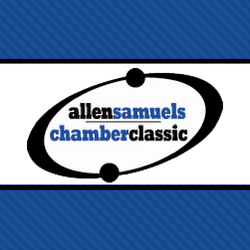 Want to be involved in the Chamber's fundraising efforts? Then the Total Resource Campaign is for you! Contact Amanda Haygood at 254-757-5611. 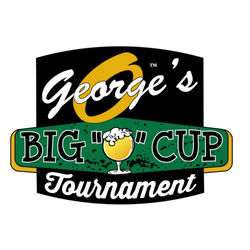 The number one networking golf tournament in Waco! Fun, laid back golf tournament! 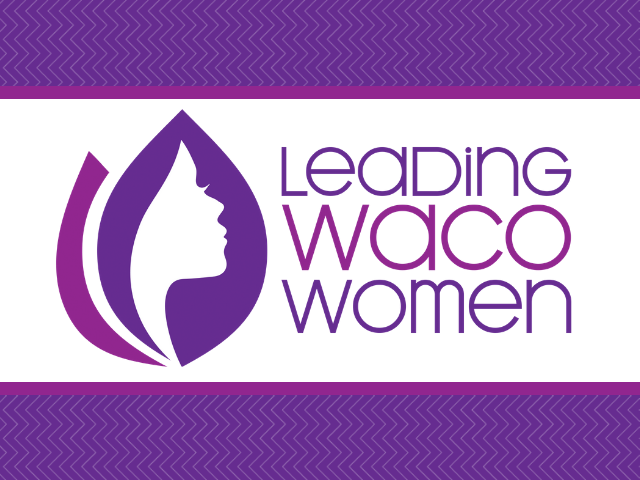 An annual three-part leadership summit providing professional development and networking opportunities for women and men of Waco’s business community. A forum for farm, ranch and garden exhibitors to present their products and services to Central Texas farmers and ranchers. Three annual community-wide luncheons celebrating the upcoming high school and collegiate football, basketball and baseball seasons. 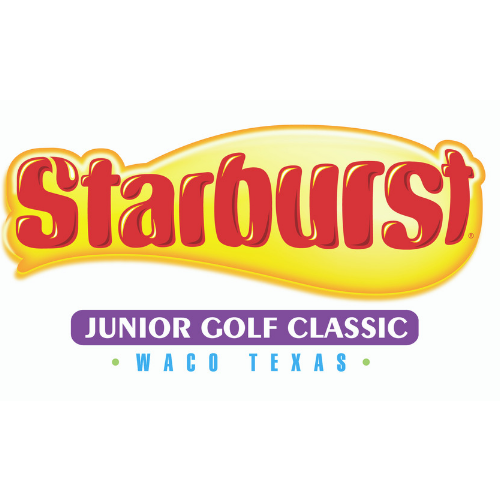 A premier junior golf tournament held annually. 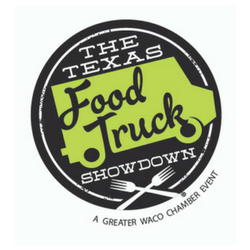 Annual food truck competition between 40 food truck vendors from around the state. Annual triathlon with sprint and Olympic options.